Have you seen the two different (but similar!) 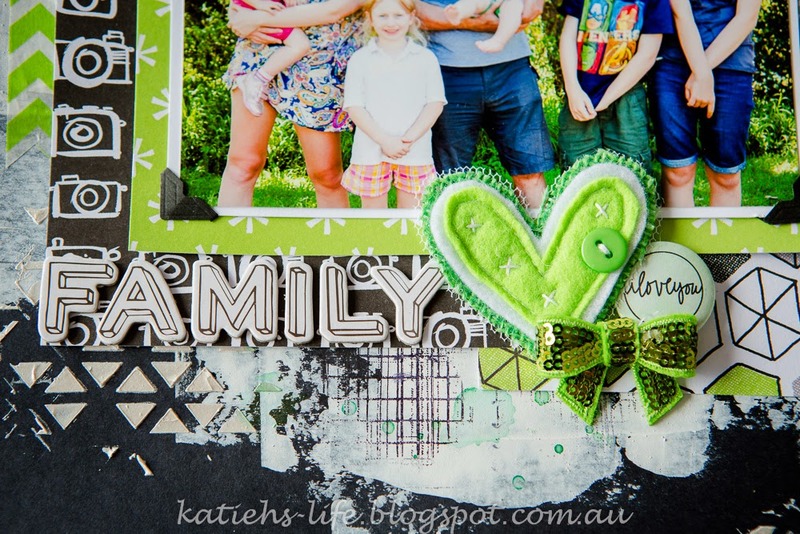 mood boards up at Off the Rails Scrapbooking for this months challenge? They are both fabulous! 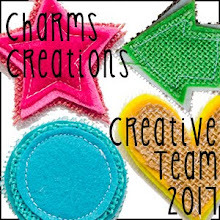 Don't you just love how well my Charms Creations heart matched the palatte?! I think I can just about always find a Charms Creation to match my pages these days, but that could also be a reflection on the size of my stash! And as usual there are some pretties from D-lish Scraps. The sequin bows are one of my favourites to use and there is always some great flair to find too. 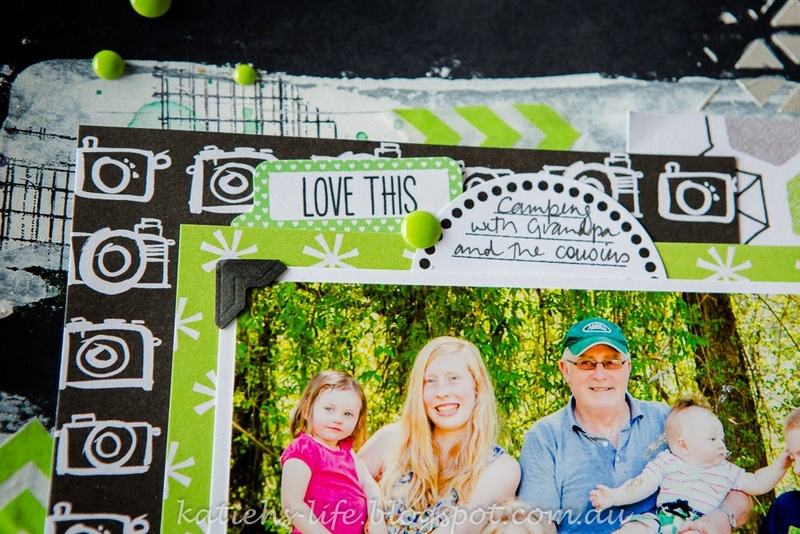 The Journal It's are also from D-lish Scraps and are so versatile, I must admit to having a good stash of these too! And the enamel dots are from D-lish too. It is really hard to see, but this new texture paste has a pearl finish and it looks fabulous! 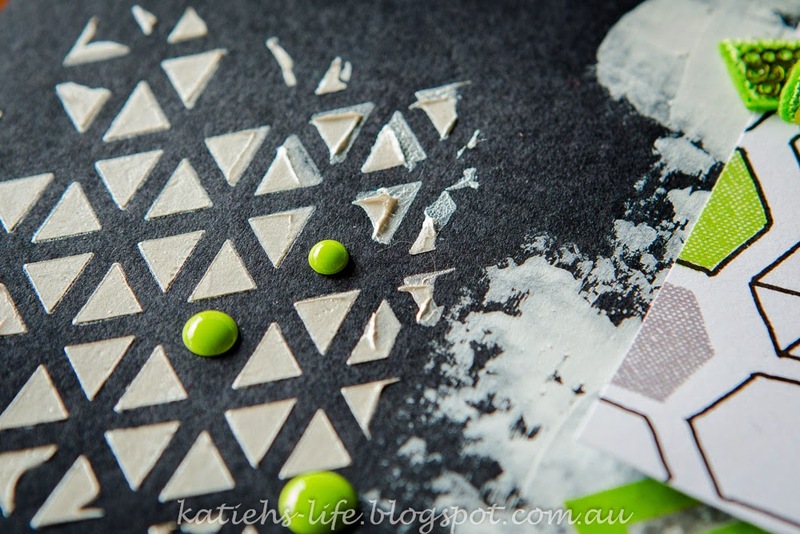 It is from Faber Castell and is from their Texture Luxe pastes. I have some gold paste too that I have to play with too! Can't wait to try it out. Lovely page. I love the background texture, the way the colours pop against the background, and the photo is perfect for the challenge. 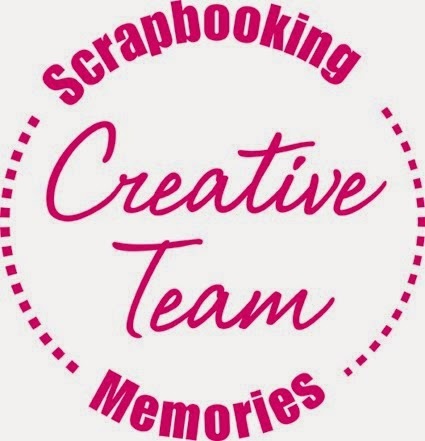 Thanks for joining us at Off The Rails Scrapbooking. Gorgeous page! 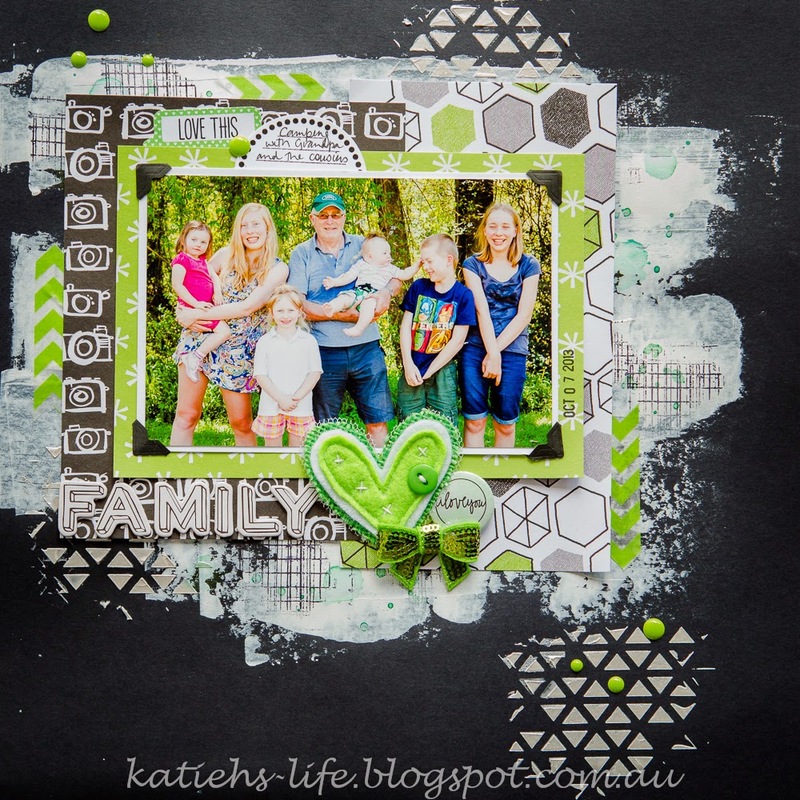 Love the painted background and all the embellishment pieces you chose! 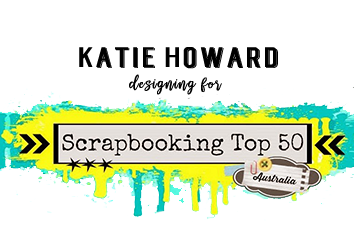 Thank you for joining in on the fun at Off the Rails Scrapbooking this month! I love this! 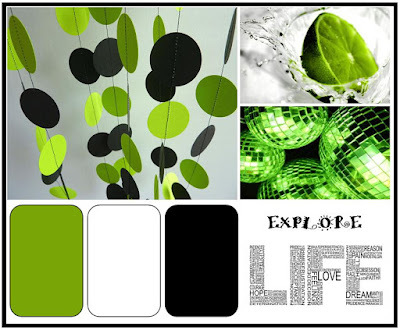 What a perfect interpretation of the mood board. Thanks for joining in at OTR.